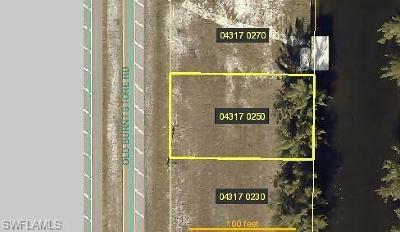 Come see this property in Prestigious Siesta Isles. Minutes to Fort Myers Beach by car or by boat. Shopping Restaurants, bars, pubs (on the water). Just minutes out to the Gulf of Mexico and beautiful white sand beaches, Fort Myers Beach, Sanibel and Captiva Islands. 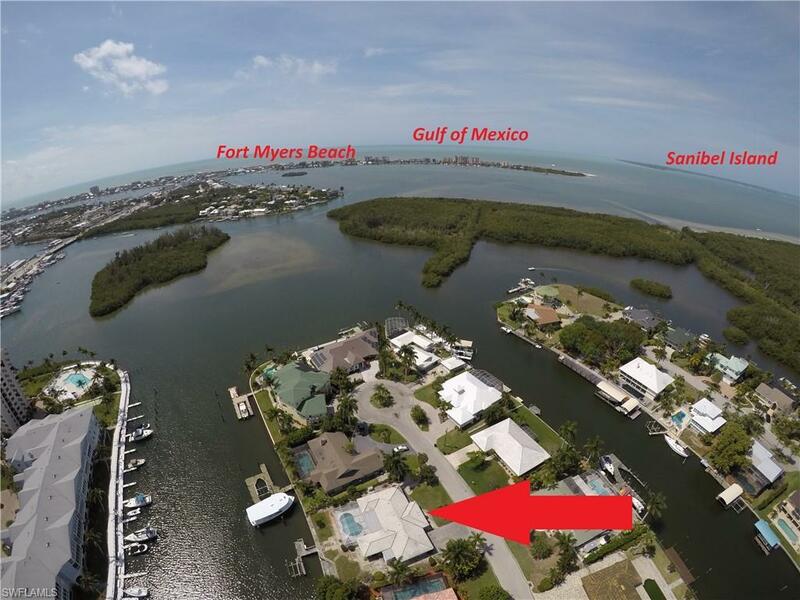 This property offers a wide (200 foot +/-) deep water access canal to accommodate your large boats. This home offers 4 bedroom, 2.5 bath with nearly 2, 200 sq. ft of living area with a large swimming pool and wide water views over looking the 200 foot +/- wide canal. One of the best features of this property, you are only the third lot off the bay, then a few minutes in the channel and you are in the Gulf Of Mexico. The home is dated, but in very good, clean condition. You can fish right off your dock and catch Snapper, Snook, Sheepshead, etc. Watch the Dolphin and Manatee play in your back yard. You cannot find a nicer waterfront community this close to the beaches and Gulf of Mexico. Come check it out!!! !